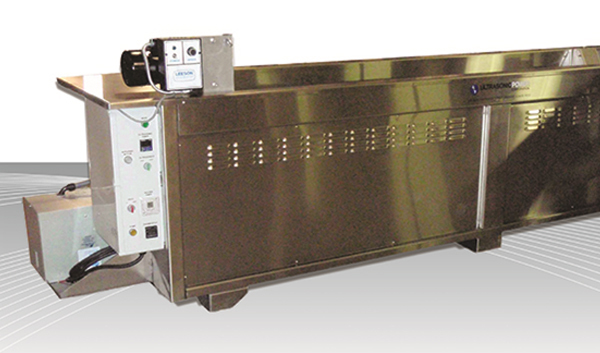 Ultrasonic cleaning for anilox rolls is a superior cleaning process. Especially when compared to Wash or Blasting Systems. 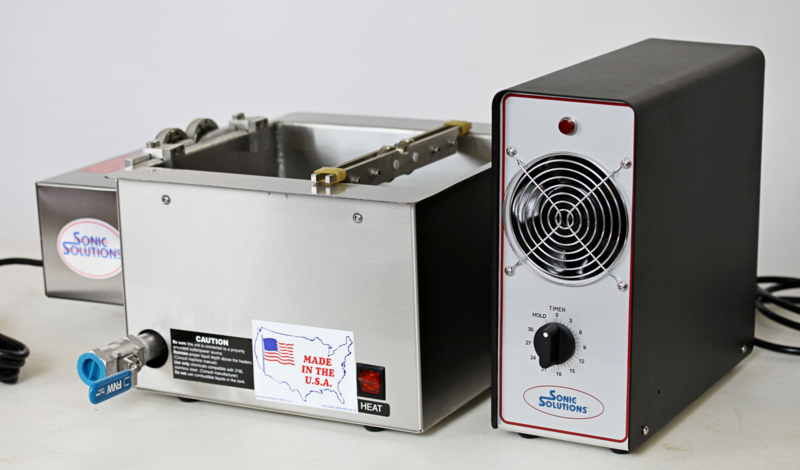 Ultrasonic cleaning uses the liquids to actually vacuum the anilox roll. Yes its more technical than that but its really what happens. With the other systems they force water or some other substance under high pressure to chip away at the dirt and debris inside the anilox cells. These other processes don’t take into consideration that ceramic rolls are porous. Ultrasonic cleaning restores full cell volume to your anilox. 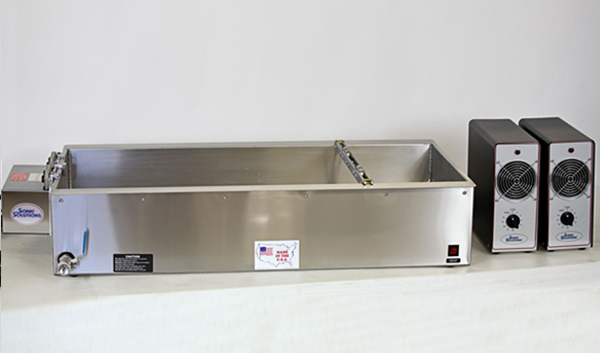 Ultrasonic cleaning systems are typically lower in cost by 50% or more than Wash or Blasting processes. Even when you factor in consumable costs, ultrasonic cleaning systems are significantly lower in overall cost of operating than wash and blasting systems. Savings to your bottom line – year after year. Sonic Solutions has been servicing the printing industry for over 19 years. They have over 1,300 systems working every day on cleaning rolls throughout the world. With their new Phoenix Line of cleaning systems Sonic Solutions can say that they have the safest systems in the industry. They’ve made their ultrasonics more gentle to clean your highest line count roll. At 68kHz you don’t need to worry about damaging your anilox rolls. Plus they’ve made other modifications that set it apart from the rest. With the introduction of the Phoenix Line they also now have the capability of cleaning any size roll or sleeve. From 6 inches to 10 feet. They can clean them all. Have a sleeve to clean? No problem. Sonic Solutions has developed an adapter that will treat the sleeve just like a roll.